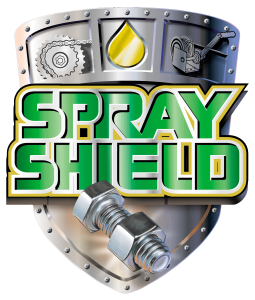 STRIKE SHIELD™ is the ultimate penetrant to rapidly pierce rusted and corroded metal surfaces using a distinctive spreading action to break loose frozen mechanisms while at the same time applying an advanced lubricating film to the surfaces of the metal delivering the highest quality lubrication available in penetrating oil. 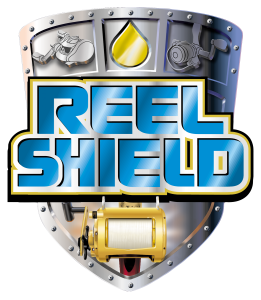 STRIKE SHIELD™ leaves a unique layer of film on surfaces that helps prevent rust and corrosion along with driving out and dispersing moisture on ignition wires, electrical contacts, circuit boards and other electrical connections to provide protection against future corrosion in extremely tough conditions. 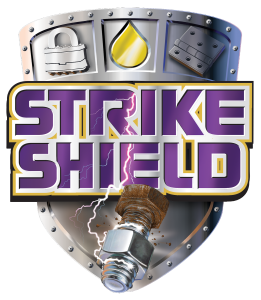 STRIKE SHIELD™ delivers an all in one product that is a fast acting penetrant, extremely durable lubricant and long-lasting rust and corrosion protectant even in tough industrial and harsh salt water environments. 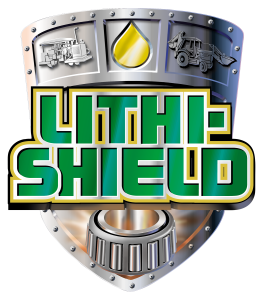 Apply Strike Shield™ on surfaces that require penetrating and lubricating oil. Reapplication may be necessary on extremely rusted and corroded conditions. Demoisturant: Wipe excess moisture off of wires and contacts, spray Strike Shield™ on surfaces, and then wipe excess off with a clean dry cloth.